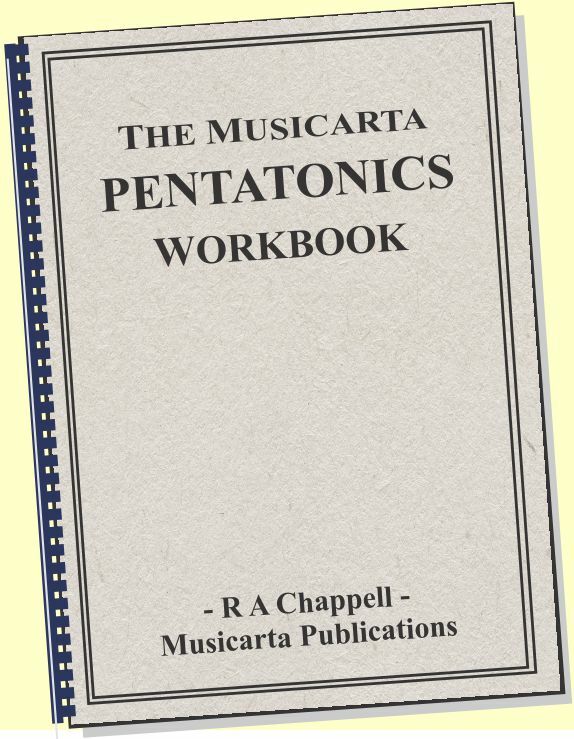 All Musicarta's 'Suspensions study focus' pages have been moved to the exclusive Musicarta Patreon Tier One zone, where they form part of the new 'Chords 101' music theory bundle. Check out the Musicarta Patreon page or just visit and see for yourself. Meanwhile, enjoy the first of the six Musicarta Patreon Tier One 'Suspensions study focus' pages on us! 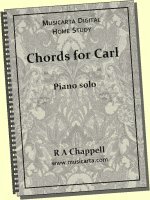 Suspensions are a great way to get more out of any chords you know. 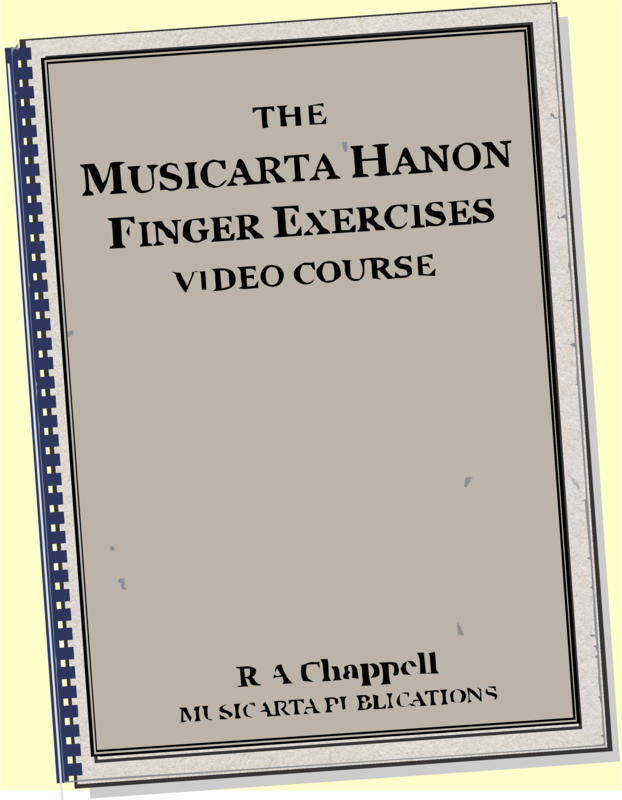 The Musicarta series of 'Suspensions study focus' pages explains suspensions, gives you plenty of practice finding and using them, and hosts the lesson notes for the various Musicarta suspensions videos. 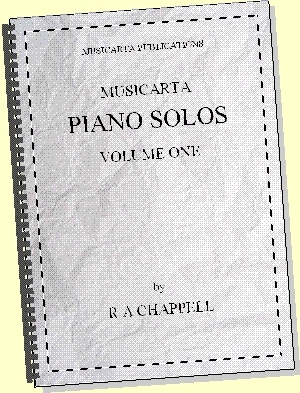 The suspension riffs on these pages are 'generic' and demonstrate a well-known aspect of music theory. Any resemblance to any recorded music is entirely accidental. This video sprang directly from a demonstration in a lesson. Don't be put off by the MOR pop feel - plenty of darker material is built on exactly the same principles. The riff - demonstration performance. Watch the performance several times so that you know what you're aiming at. Learn each part (points 2. above and on) thoroughly before you go on to the next. Here is the chord sequence. Here are some spin-off exercises. Don't give up if you can't 'get' the keyboard riffs exactly as played. Settle for an approximation! You might not want to perfect the solo keyboard style demonstrated. The point is to absorb some 'theory that works' and use it creatively in your keyboard explorations. Another generic, but mainly 4-3s. This is raw footage - your 'by ear' challenge. Some of the chords are 'fattened up' - the A minor and D chords both get sevenths. 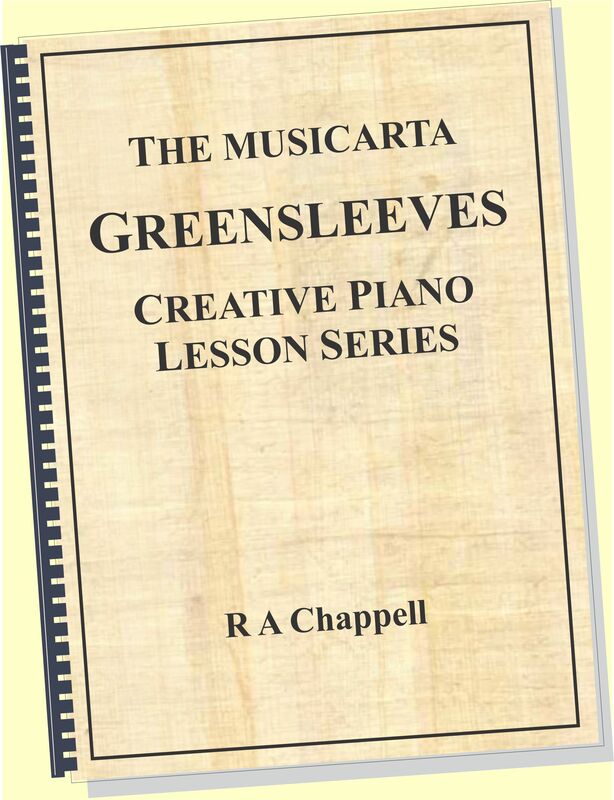 Note the technique for getting the seventh into the A minor chord - you play both (notes) G and A with the side of your thumb. 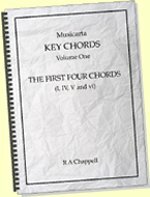 The melody voice (tune) is inside the right hand chord half the time. 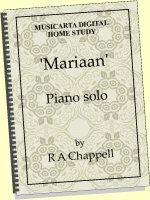 Seasoned pianists 'bring out the melody' (make this melody voice stand out from the surrounding notes) just by thinking about it - thinking importance into it. Quite literally true - try it and see! For more Suspensions study focus material, subscribe at Musicarta Patreon. 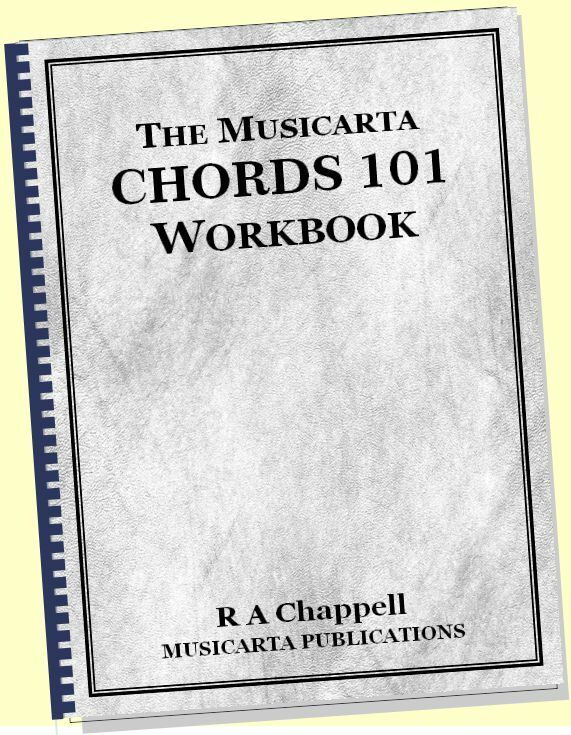 When you become a Musicarta Patreon subscriber, you'll find all your exclusive CHORDS 101 content linked here.